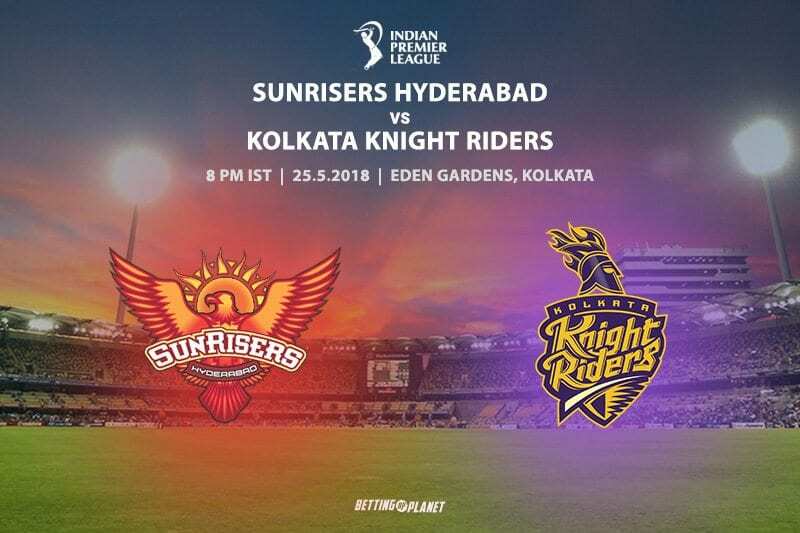 The demoralized Sunrises Hyderabad will be ready to face the high-flying Kolkata Knight Riders in the second qualifier in the Indian Premier League in Kolkata on Friday. Going into this match, Hyderabad will be desperately searching for a victory after suffering four consecutive defeats, the last of which came against Chennai Super Kings by two wickets in the first qualifier. 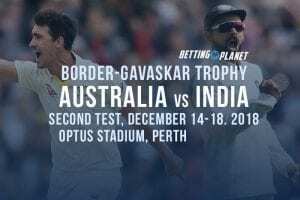 For this all-important clash, the team’s batting department will be heavily reluctant on captain Kane Williamson, who till now is the tournament’s leading run-getter with 685 runs at an average of 57.08 with eight half-centuries to his name. He is being well-supported by veteran opener Shikhar Dhawan, who has scored 437 runs in 14 matches at an impressive average of 39.72. 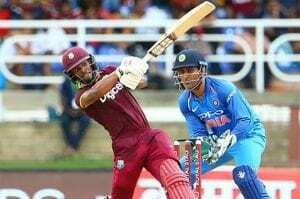 West Indies World T20 winning all-rounder Carlos Brathwaite has also contributed significantly lower down the order in the previous match, and the team management will be hoping he can continue with the same momentum in the coming match as well. In the bowling department, the team is heavily dependent on young Afghanistan leg-spinner Rashid Khan, who has claimed 18 wickets in 15 matches at an impressive average of 23.05 and economy-rate of 6.91. He is being well supported by pacer Siddharth Kaul, who has claimed 19 wickets at an average of 24.84 and economy-rate of eight. On the other hand, Kolkata is coming in the match on the back of two impressive victories, last of which came against Rajasthan Royals with 25-run margin in the eliminator game played on Wednesday. Till now, the burden of leading the batting department is being shared by Captain Dinesh Karthik and opener Chris Lynn, who has scored 490, 443 runs at an average of 54.44 and 31.64 respectively. 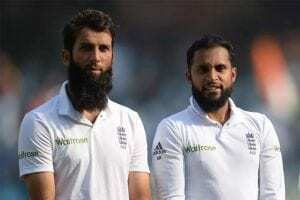 In the bowling department, the franchise is heavily relying on spinner Sunil Narine, Piyush Chawla, and Kuldeep Yadav, who have claimed 44 wickets in between them. All-rounder Andre Russell has turned out to be a star performer for the team, as he has scored 313 runs and claimed 13 wickets as well. Sunrisers will be hoping that Williamson is able to deliver a big performance with the bat against Kolkata. The right-handed batsman has scored close to 700 runs so far in this year’s competition and will be keen to produce something special for Sunrisers in this must-win game. Dinesh Karthik has truly led from the front and chipped with valuable runs for the side in the eliminator game played against Rajasthan. Karthik will also once again be crucial for Kolkata and will aim for a big score in this game. Kolkata brings superior form into the game and has the confidence to beat the Sunrisers, who they’ve recently toppled. 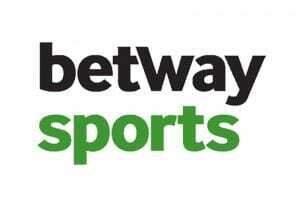 We’re backing them at -133.33 at Betway Sports.